YAA’s Convergence: Best Arizona Teen Writing of 2015 book is an anthology of 105 works by 71 grade 7-12 Arizona authors. Please support our authors by purchasing a book copy (click link above). Enjoy reading (and studying?) 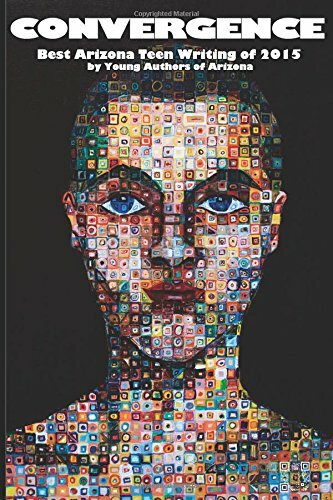 some of the best grade 7-12 teen writing in the state of Arizona, captured through the Convergence digital version; select works available for free. Enjoy reading (and studying?) some of the best grade 7-12 teen writing in the state of Arizona, captured through the Bloom digital version; select works available for free. 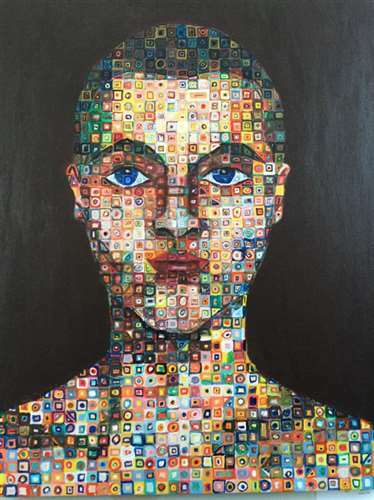 AZ’s 2015 Scholastic Art & Writing Awards Honorable Mention, Silver Key, & Gold Key entries published online! From the below links, check out YAA’s 2015 art & writing galleries that display Arizona’s 2015 Scholastic Art & Writing Awards entries. So what language and media arts authorship will you submit to the Awards by this Wednesday, December 16th, Arizona’s upload and postmark deadline for the 2016 Scholastic Art & Writing Awards?